Knitting is a old fashioned hobby which is very popular nowadays.We all agree that knitting acquires skills but still not that hard for the beginners.By the way knitting is a very relaxing and fun idea to spend your spare time. 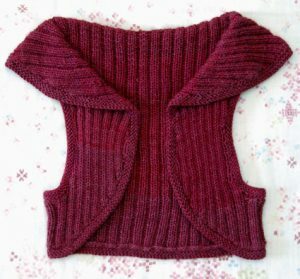 The easy knitting patterns are almost quickly knitted ,fun they make up great gifts for the loved ones. And you spare less on the gift. You have to grab your needles and your yarn first. Afterwards follow the easy steps to knit.The easiest patterns are hats,scarves,gloves,mittens and blankets. Knitting is the best way to keep your baby warm amd safe. One of the most popular pattern is the baby blanket which is very easy to knit for the beginners. Botties ,hats,pullovers are the following ones. You have to be careful with the wool if you are knitting for a baby. You should prefer baby wool instead of others. 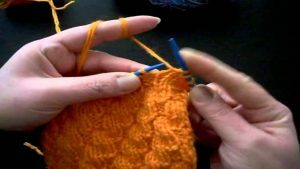 There are 5 ways on how the knit for the beginners casting on, casting off ,knitting stitches, making a slipknot,and making out a yarn ball. By casting on you add stitches to your needle. make a slipknot ,take the needle with the slipknot in your right hand,drape the yarn behind your left hand,put the needle underneath the yarn against your palm,take out your palm from the yarn, and this is your loop around your knitting needle.To makeyour loop tight pulling on the yarn. This your first casted on stitch! Repeat the process to go on knitting.